2016 so far has already been really exciting for me. I got to take part in my first wedding fair which was the Vintage wedding fair here in London. I met some really amazing couples and already have some bookings, which means this year is the first year I get to properly roll out my complimentary engagement shoots with every wedding package. So Exciting! This is such a great way to make your wedding that tiny bit more exciting and more personal on the day. At these shoots we are able to get to know each other and for you as a couple to become familiar with me as a photographer which means a much more relaxing wedding day shoot! (What bride and groom don't want that!) You already know the quality of photographs you will receive and I know the things to do and say to get the very best from you, all you have to do is worry about being loved up and gorgeous. Needless to say I enjoy doing these shoots, as any time spent getting to know you two together only helps me think about your big day and how to capture those special moments for you that are personal to you. It does not have to be anything fancy or over the top it can simply be going to your favourite place. I know as a wife and being engaged it was a pretty fun and exciting time and it is so nice to have these images for the future. It helps you to forget about all the stress of planning the wedding and helps you to take time out with your hubby or wifey to be and enjoy this experience. And its so nice to have even more pictures by me hanging up around your house haha! So my first victims of the year where the ever so lovely Adam and Tola. They are getting married this August and I am so excited that I am also getting to photograph there wedding, specially after their engagement shoot, it was so much fun. 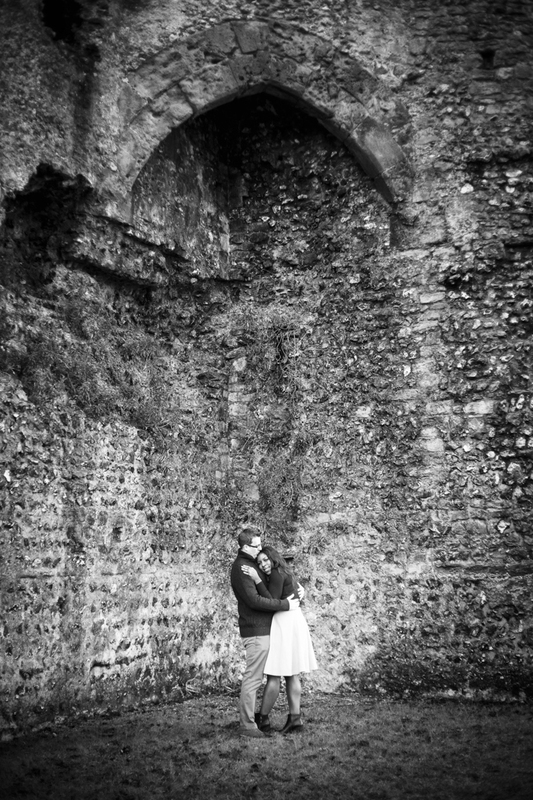 We just simply went to some of their favourite places where Adam lives, (with help from his mum), and we got some really good images personal to their relationship to announce their engagement to their family and friends. We had so much fun! I even got socking wet feet getting that perfect shot for them! Such dedication. Before the shoot we briefly discussed what they would be wearing and the locations. Each of them brought a couple of outfit changes and then we picked what we thought would work best in each location. We did two looks for them a casual look, were they could relax, and then bit more dressier look as they wanted some options. It was easy peasy an they are so in love and so happy to do anything I ask them. Trust in your photographer is so important you have to be able to trust your photographer because getting your picture taken is such a weird thing.. I even find it a little weird. I hate getting my photo taken but when there is someone behind the camera who I feel knows what they are doing and feels confident in bringing the best out of me I will do anything they say. This is why I feel engagement shoot are so important. This means on your wedding day you will already be confident that you know me and know what I am doing and that I can make you feel safe and happy, confident in the end result, and that's the most important thing after all. Any ways that is enough blabbing below are the images, enjoy!